Stop No. 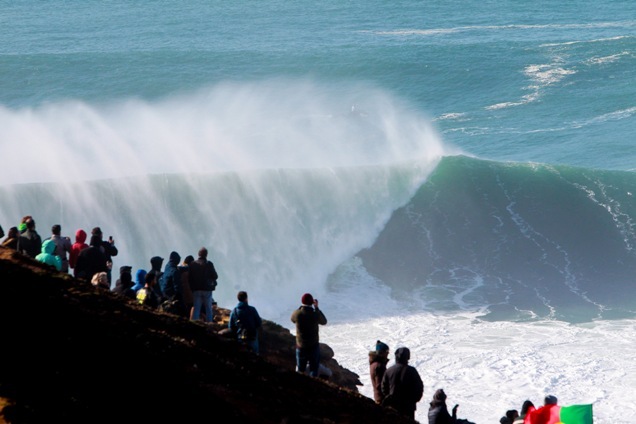 6 of 11 on the 2017 World Surf League (WSL) Championship Tour (CT) was graced with seven days of flawless conditions, resulting in barrier-breaking performances by the world’s best surfers, including eight perfect 10-point rides and no shortage of drama. Toledo, who posted two of the perfect 10s, showcased a new level to his progressive approach and jumped from 14th to 7th on the Jeep Leaderboard following his best finish of the season to re-ignite his 2017 World Title campaign. Toledo’s fourth career CT win did not come easily as he was tested by a stacked field of competitors. The 22-year-old dispatched local favourite Jordy Smith (ZAF) in the quarterfinals with two impressive 9-point rides and then eliminated Julian Wilson (AUS) in the Semifinals. 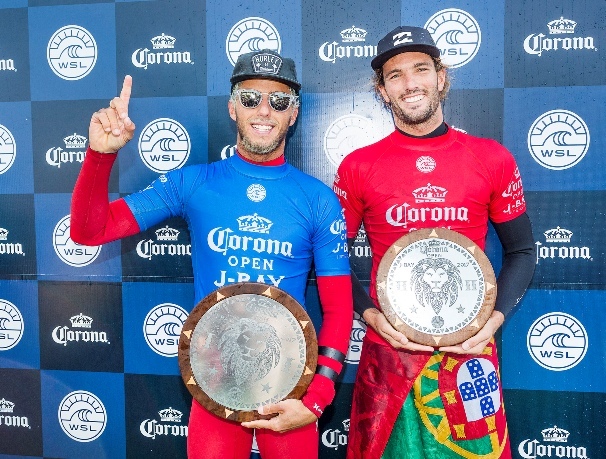 The final saw exciting exchanges between the Toledo and Morais as they matched each other with excellent-range scores in the long sweeping lines of overhead swell peeling down the Supertubes racetrack. With ten minutes left on the clock and Toledo leading, Morais locked in a near-perfect 9.40 to close the gap to just 0.27 points. But even though Toledo left his opponent with priority for the last two minutes of the heat, Morais was not able to surpass Toledo’s total of 18.0 out of 20. 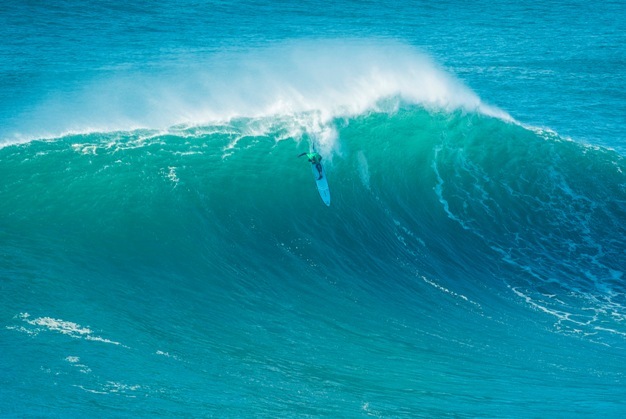 Morais delivered phenomenal surfing throughout his first CT event in South Africa, causing an upset when he delivered a perfect 10 to defeat reigning WSL Champion John John Florence (HAW) in the quarterfinals, before eliminating 2015 WSL Champion Gabriel Medina (BRA) in the semifinals. 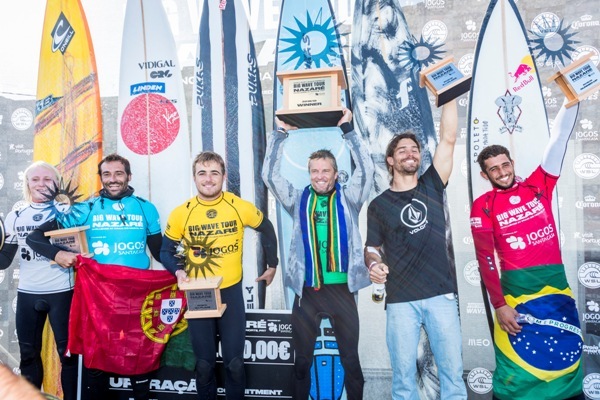 Morais’ career-best finish will now move him up from World No. 18 to 12th on the Jeep Leaderboard. 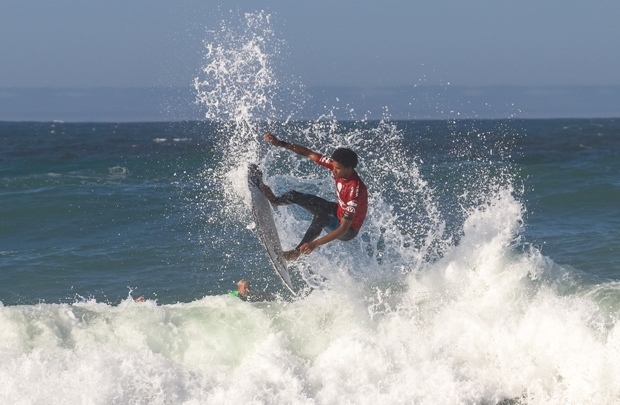 South Africa’s two-time event winner Jordy Smith (Durban) was eliminated in the quarterfinals by Toledo to finish fifth overall. It was an incredible event for Smith who posted a perfect 20-point heat total in Round 3 and another perfect 10 point ride in Round 5. “This comp has had some amazing points for me and some where I’ve struggled, but overall I’m proud of myself and I stood tall between those moments and dealt with them,” Smith said. “Filipe (Toledo) surfed great in that last heat and he definitely got better waves than I did and that’s really the difference out there. With Matt Wilkinson (AUS), John John Florence (HAW) and Smith all bowing out in the quarterfinals, they retain their respective top three positions on the Jeep Leaderboard after six of the 11 events on the 2017 Championship Tour have been completed. 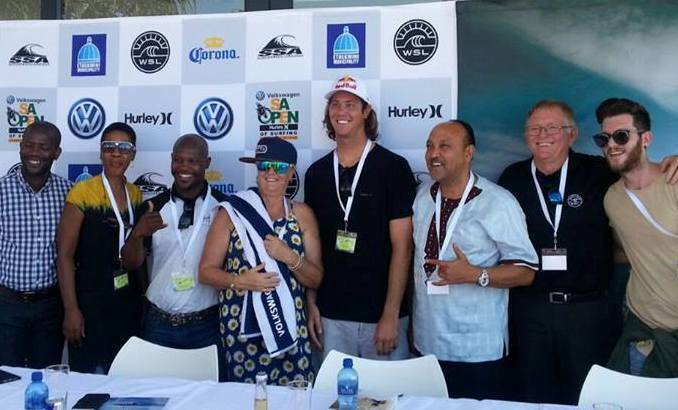 The Corona Open J-Bay is the showcase event at the J-Bay Winterfest, a multi-sport and cultural festival in Jeffreys Bay from July 12-23. More details at www.jbaywinterfest.com. .